Looking for a shared space to work in and at the same time actively contribute to a sustainable development in Tunisia? Well at Cogite you can do exactly just that…and more of course. Great for impact driven individuals and entrepreneurs, Cogite is a collaborative work space with a true sense of community. A shared space where people get things done with the provided work spaces which are highly functional and well equipped, there’s ease and care in the surroundings. Desks are comfy and placed strategically near windows so you can have fresh air and sunshine to naturally care for your well being in times of hard work. There’s fast wifi, a beautiful garden and even a swimming pool! 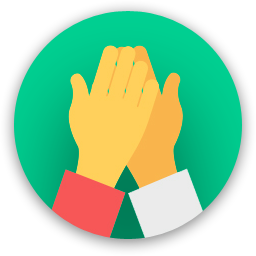 With highly motivated individuals and organisations setting up camp at Cogite, you’ll be wonderfully pleased by the amount of support you can get from fellow co workers. The environment is highly conducive and productivity driven so you’ll be sure to finish what work you have and still have time to connect and socialize with others. Collaborate and share among one another to develop skills, knowledge as well as experience. Don’t forget to check out their reviews and then hop on over to Cogite to have a looksie of their space! Are you a member of Cogite? The heart of the ecosystem, demonstrates greatly the magic of the new, vibrant, youth friendly Tunis. Great space Amazing people Supportive community Effecient facilities. I am not a co-worker but a frequent visitor. The staff is at the service of everyone instantly with a smile. Cogite is simply the place where we come to to work and we leave with work done and many friends that we get to know and appreciate collaborating with. The location is simply ideal at the heart of the business quarter of Tunis, walking distance of the main hotels, cafés, major corporations HQs, administrations... Cogite is the place to work, host, meet and grow. "An amazing and vibrant space with a lot of exciting projects and super talented people"
Cogite have an amazing atmosphere of work. A great open space, office spaces are awesome, internet is very reliable, and a great event space. Not to mention, the community is the just best. You will meet a lot of talented and passionate entrepreneurs and innovators from diverse backgrounds and locations. Additionally, the Cogite team is very responsive and collaborative. They also organize a lot of cool and engaging activities and events for the Cogite community and the public. Location is also really good as it is in the middle of a business district, but also close enough from many other places. 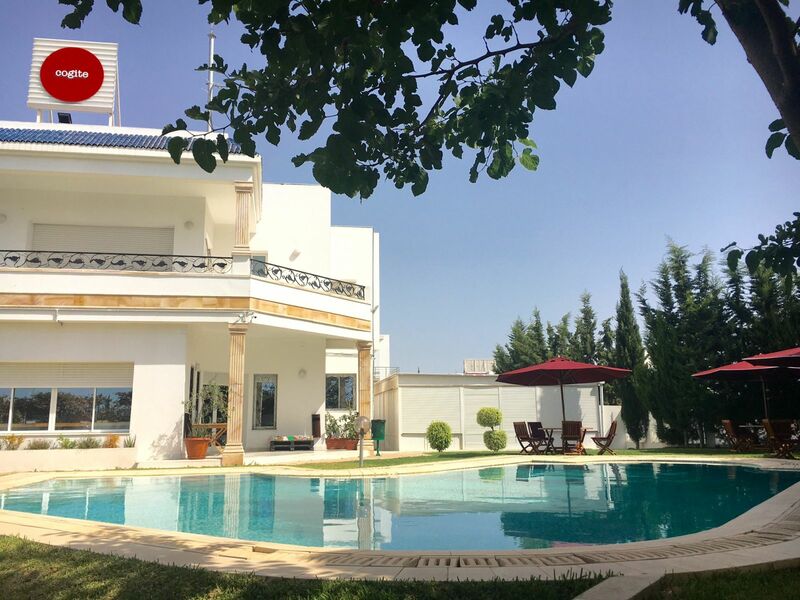 "Great ambient with swimming pool"
Atmosphere is serious work and success orientated, People are nice, Cogite`s own restaurant is perfect, Coffee is good, Garden and pool is marvelous, Sea is near - night live also, Administration is well organized and helpful, ... Yes and the girls are pretty! What more to say,? I am not a novelist I am technician and businessman. I I I I I I I I I I I I I I I I I I I I I I I I I I I I I I I I I I I I I I I I I I I I I I have to go back to work. "One of a kind Co-Working space in the region"
I have been there couple of times and this co-working space is vibrant, full of energy and smart people. Way to go Cogite ! "I am actually enrolled in Founder Institute and I found the space good to work"
Everything you would expect is there and a lot more. Professional people and great equipment and awesome space. 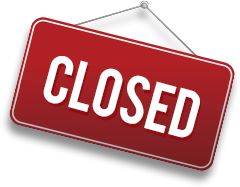 "outstanding office with friendly staff and everything needed to work comfortably and make friends." I've been working at cogite for several months now and I've been following up on their progress since their opened their very first open space 3 or 4 years ago. They are very focused on the needs of their users/clients. The space itself is great, well located and very clean. 5 stars. 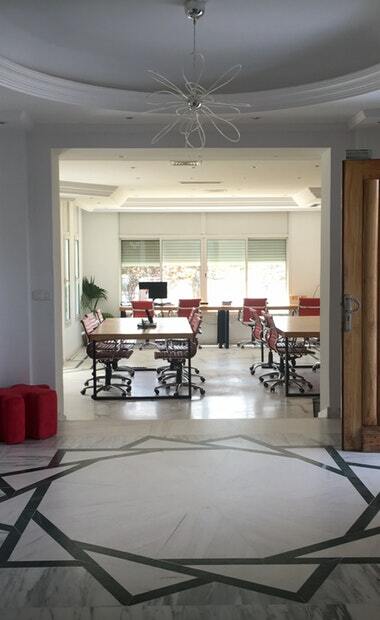 "World class coworking space in the heart of Tunis's business district. Highly recommend. " During my time in Tunis, Cogite emerged as a powerful force for good in the community -- bringing people together, promoting innovation, and pushing boundaries to achieve social impact. Every time you walk in the door you know you will be surrounded by the best and brightest of Tunisia's entrepreneurial ecosystem. Bravo. "i like this place so muchhhhhhhhhhhhhhhhhh"
"An amazing place ! " More than a great place for work it's also a big and helpful community of startup founders, mentors & entrepreneurs. "Great Space to meet inspiring people! " "It's a great place to meet interesting people"
"Life is short .. work somewhere awesome !" @COGITE .. Work Like never before ! "Excellent environment, equipments and coworkers"
"I was in Cogite for many workshops and for 3 months program, amazing community and change makers"
"Great space. Great people. Great to work. " As a bit of a nomad, I've traveled to different co-working spaces all over the world, and Cogite is in the premiere category. Can't wait to go back! Best community and place to work. I have worked there for two years and I 'm totally satisfied. "Definitely the best place to work !" A dedicated team, a great community and a beautiful environment. Great environment. Friendly crowd. Fast internet. Always open. 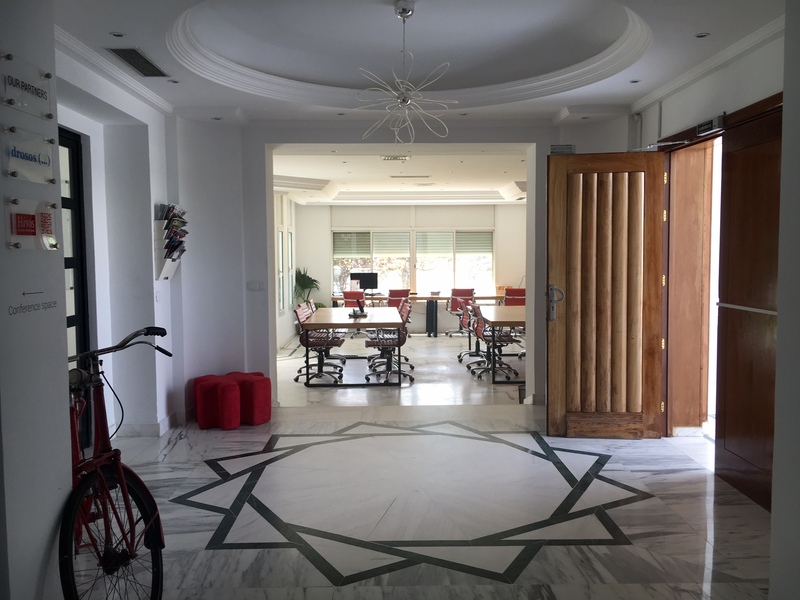 Cogite coworking space is the place that once you entered you will never want to leave it. The team has been successful in creating the place where there everything that entrepreneurs could need and they have created a strong heterogeneous community. If you want access to the most productive community of Tunisia, Go there! "Perfect location for successful entrepreneurship "
I visited cogite for a couple of training, I liked the quality of organization and the skills of the guest speaker. "Great space for social entrepreneurship "
I attended few event in cogite and I really appreciate the quality of organization and the skills of invited speakers. I also like the location and it's rich environment. "Awesome people & mindset !" 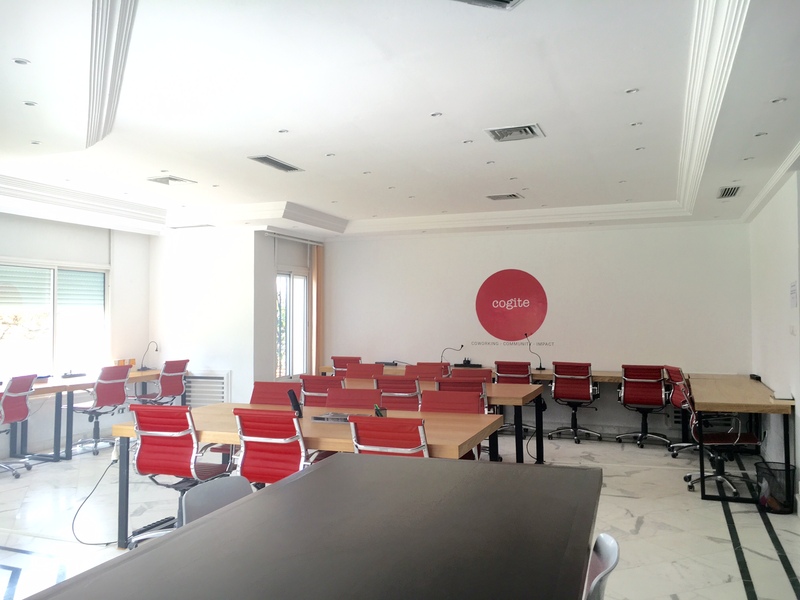 Cogite is the best Tunisian coworking space that for sure ! "It's just AWESOME for business-related things ! " The location is somewhat far from my place but the work environment is perfectly done ! "A good place to be. . . To breathe entrepreneurship oxygen, it's obviously the place were you have to be"
I highly recommand cogite coworking space for people who have or plan on having their own start ups . It is basically the best best place to build a strong network, to get advise ,to improve your knowlegde about entrepreunership .Besides, it is the appropriate place if you are looking for friendly people and build a second home for you. "Truly an amazing place to work"
It has a lot going for it: Friendly atmosphere, amicable and respectful coworkers, ideal location, spacious place, lovely garden, plenty of comfort. Definitively, the place of choice, to work and significantly increase productivity! "Sharing knowledge and promoting entrepreneurship"
I have been there during The Next Women Tunisie event, a meeting that aims at helping women launch their own projects. The space was really cool with a friendly the atmosphere. "The swimming pool rocks, expensya rocks!!!!" "I've been there just once, but i was impressed"
Great place for working,they have a swimming pool!! Stylish place, nice people, great surrounding, coffee is excellent, restricted to people who work hard and play hard! "The HOME for Tunisian entrepreneurs"
"A great and helpful community, an inspiration and a shelter. What else?" A great place where you will find motivation, especially when you are in need for inspiration. People are awesome, always helping you and challenging you to do your best. "The co-working place to be in Tunis"
Location is a top ! Working environment is excellent and most of all "cogiters" are such nice people to work next to ! "Amazing place gathering most inspiring entrepreneurd"
"More than a coworking space "
It is the heart of the tunisian entrepreneurship ecosystem. It is oxygen and freedom for a whole generation. It is very affordable and worth trying. A rich experience among a unique community and vice versa. I've been visiting Cogite on a weekly basis since almost a year now. Cogite is definitely the heart of the entrepreneurial ecosystem in Tunisia. There's a special spirit in this space. If you want to know about the talents and ambitions of Tunisian startupers, take the time to visit Cogite. I went to cogite many times, it's has very good facilities and it's an excellent space to work, learn and network. "Astoundingly productive and comfortable space "
I participated in an international entrepreneurship competition by the university of Delaware hosted by Cogite ( and organized by Kevin Coyne ). I could rate the experience as nothing less than amazing.I felt their passion and commitment throughout the process, from the organizing the event to organizing the trip to the university . Everything was very well thought out. As for he location it has an astounding view of the lake that both inspires and relaxes. Definitely a well organized, active and well equipped coworking space. In case you have business meetings in Tunis Cogite is a representative place to meet and easy accessible without traffic jams. Near to the airport, to Tunis City Center by nearby bus, for me the best place to be creative. Ask for Houssem or Fatene if they're around. So many awesome stories. The beach, nice restaurants a great cinema (CineVog) everything is near. The garden and the small tables around the pool are worth it. Grab a coffee and head to the back deck, by the pool. There are always interesting conversations to be had. Don't hesitate to go and talk to anyone around. an inspiring and creative team, a large and convenient place in a central area. Cogite is a space for collaboration and knowledge and experiences sharing and Networking. A place where you find an awesome community sharing positive energy. Cogite is the best place to work, network, collaborate and meet new people. It's a space for collaboration and knowledge sharing, a space where we find everything we need to work and also to relax (Space to work from, meeting rooms, Skype rooms, creative space, event space, cafe, garden, swimming pool and a relaxing room). Cogite is about the positive Energy! Get a bik, it's a great area to cycle. Cogite will be in touch with you soon to confirm. Cogite has received your membership enquiry and will be in touch with you soon.